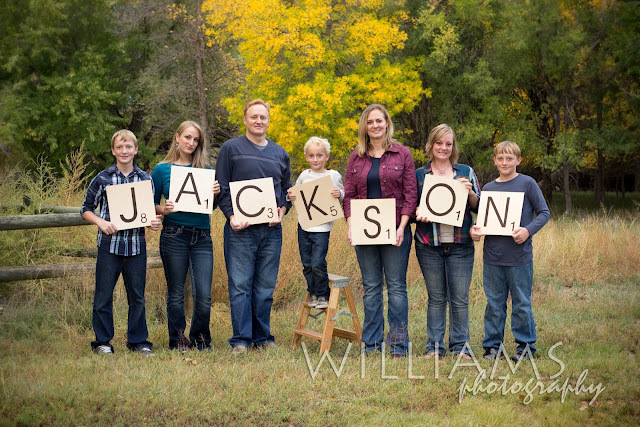 I'm kind of in love and want to make the whole stinkin' alphabet now just so I will have them on hand for future family sessions that we shoot. And, I know I posted the tutorial but if you want your own name in these tiles but don't want to do the work, email me. I'm thinking of adding them to my Etsy shop.